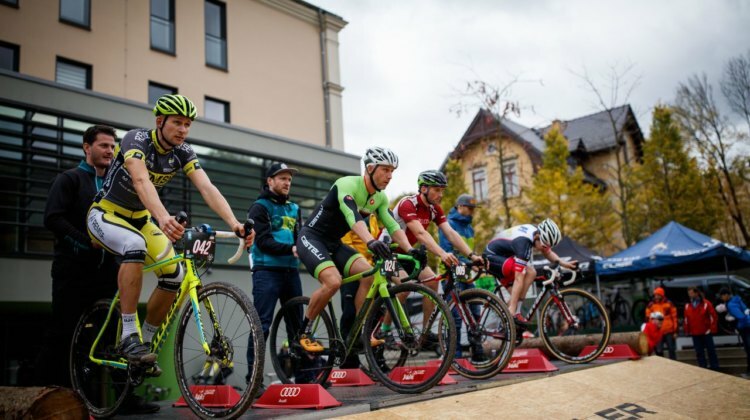 Cyclocrossers made their mark on the 2018 European Mountain Bike and Road Championships in Glasgow, Scotland. 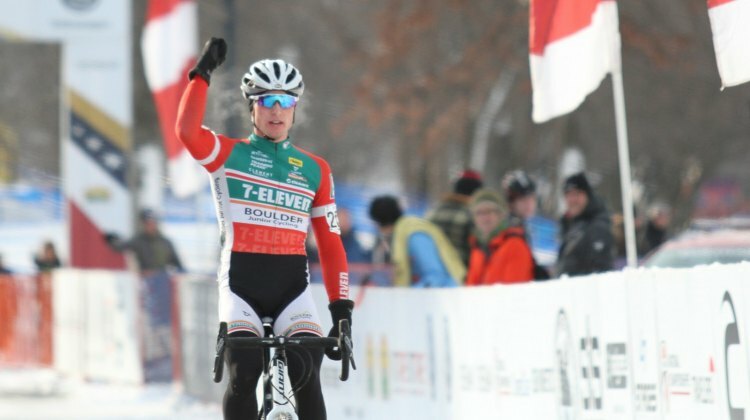 Find out how the top ‘crossers fared. 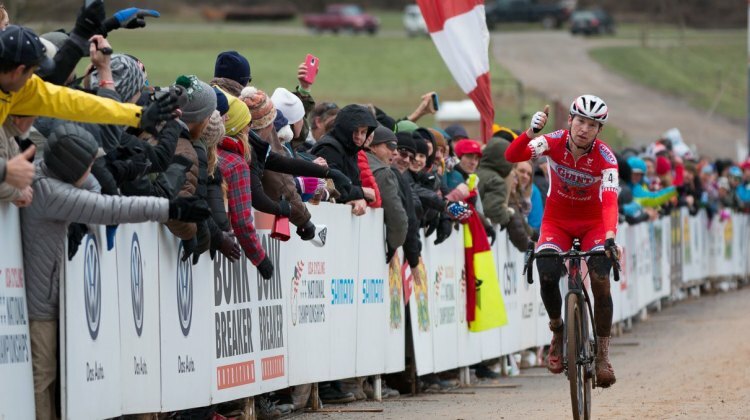 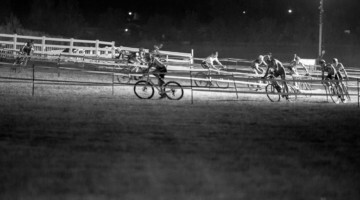 Gage Hecht and Katie Clouse led cyclocrossers at the 2018 U23/Junior Road Nationals in Maryland. We have a run-down of how ‘cross stars fared on the road. 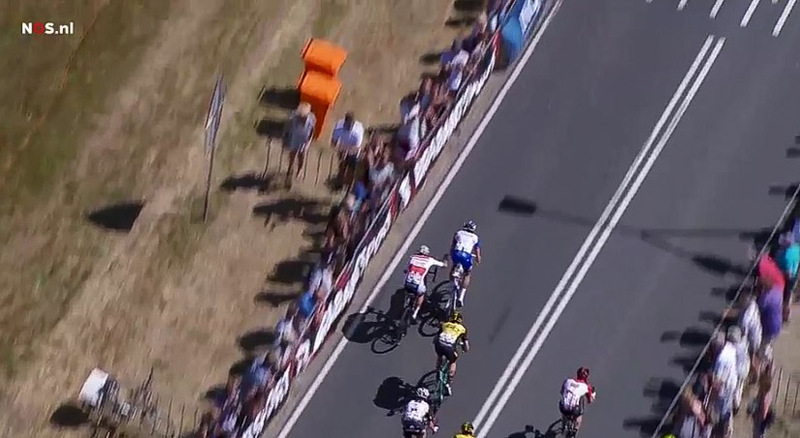 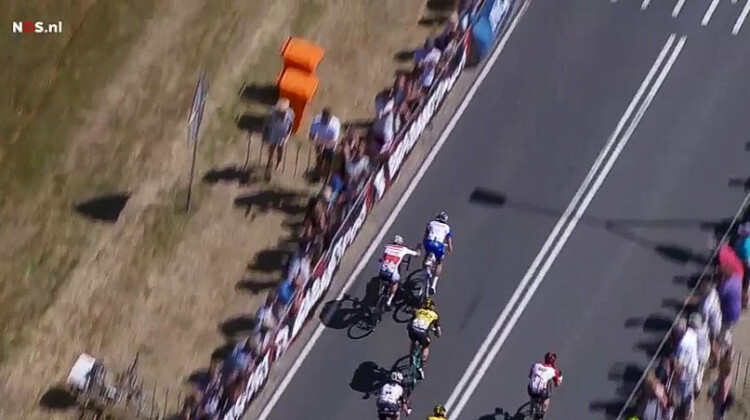 Mathieu van der Poel won Dutch Road Nats with an impressive move, Marianne Vos took third, Ellen Noble dominated NE Crit Week and much more. 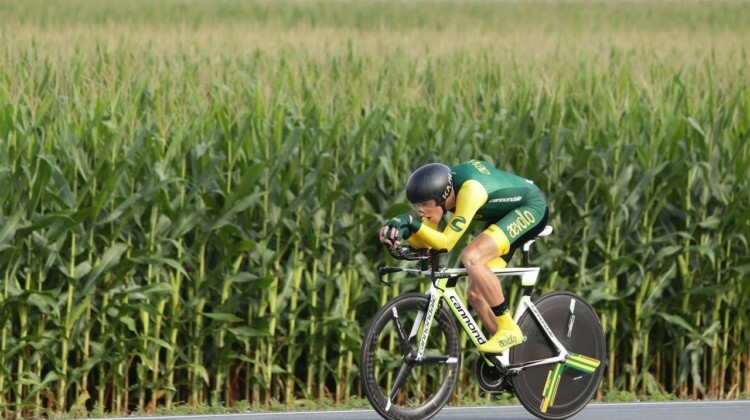 Coryn Rivera won her first Elite U.S. Road Nationals, Emma White won three U23 titles, Gage Hecht crushed the time trial and more in Rumors & Rumblings. 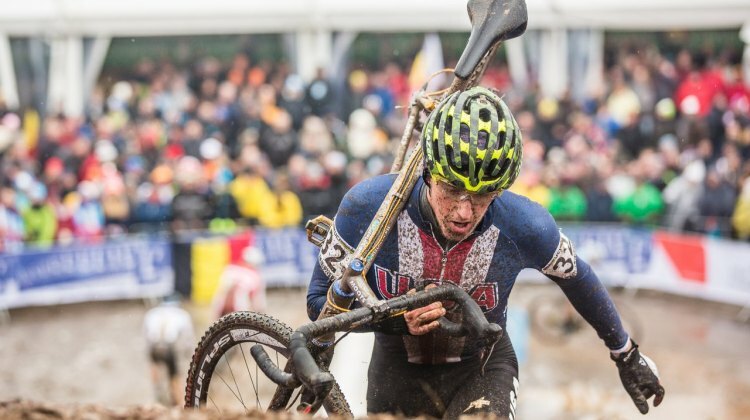 Adam Myerson won another Masters National Championship, Women race for free at Deschutes GO Cross, Rivera and Vos battle on the road and much more. 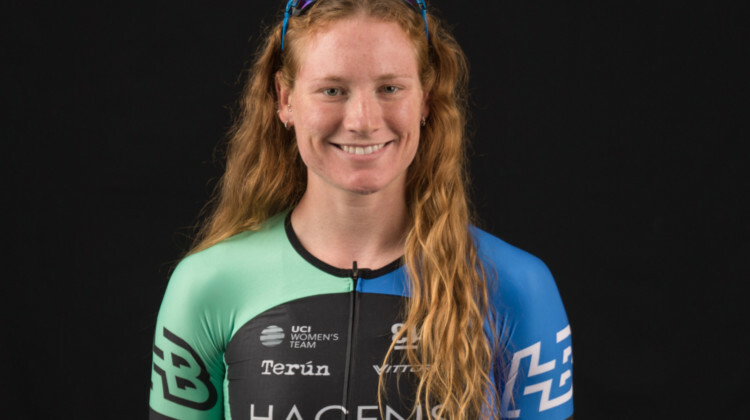 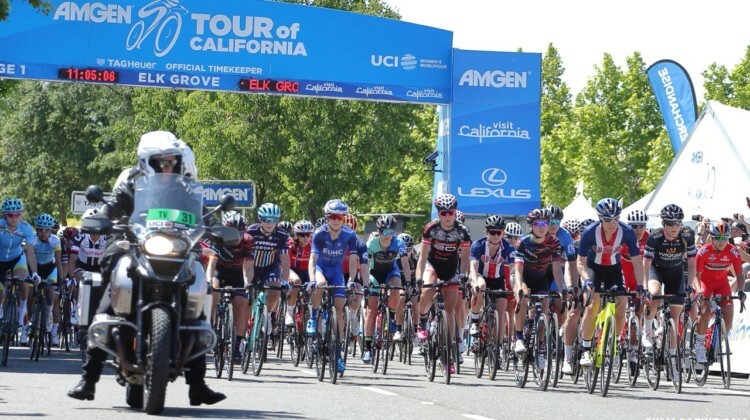 Emma White sprinted to the green jersey at the three-stage 2018 Amgen Tour of California. 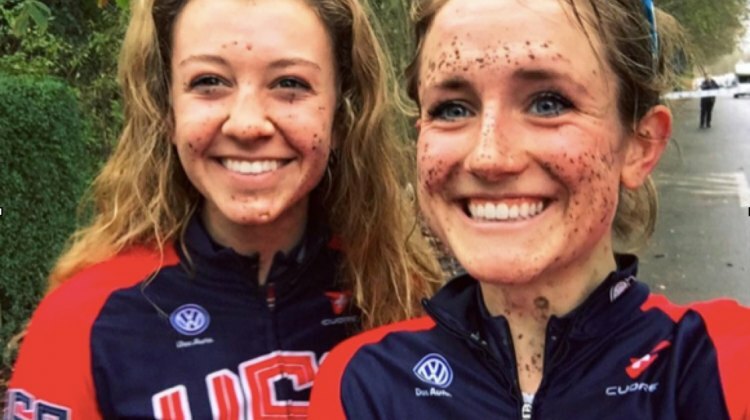 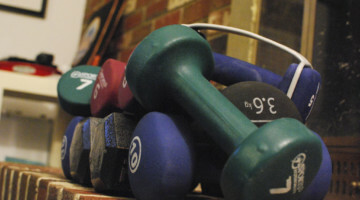 Other former cyclocrossers also found success. 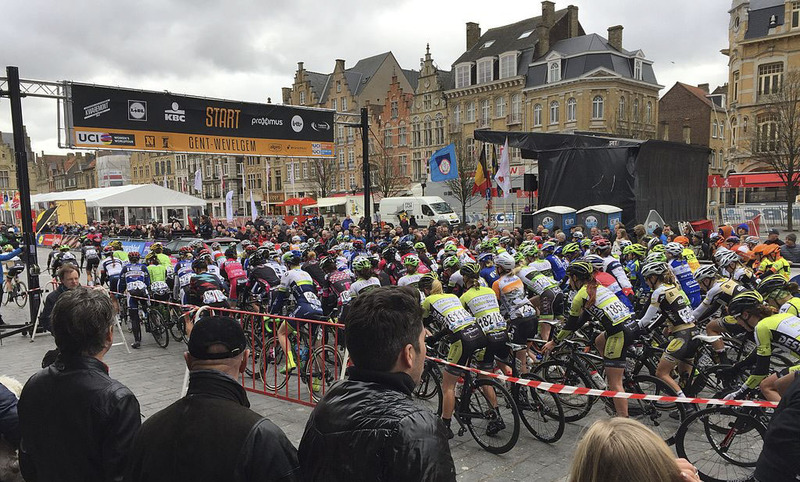 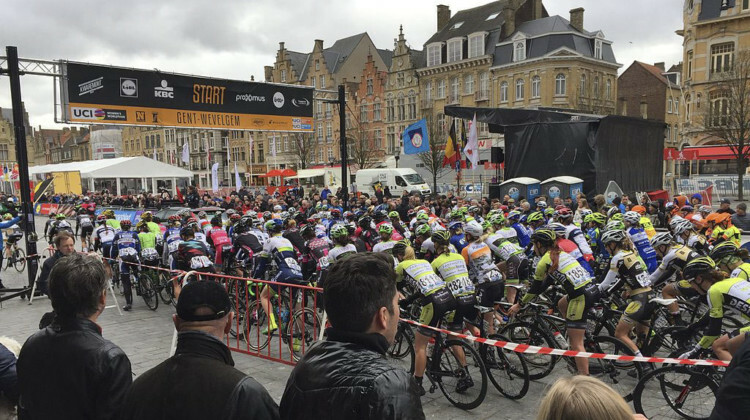 Boels-Dolmans and Quick-Step made their mark on the 2018 Tour of Flanders, and Wout van Aert took home a top ten at the cycling monument. 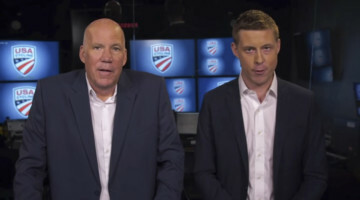 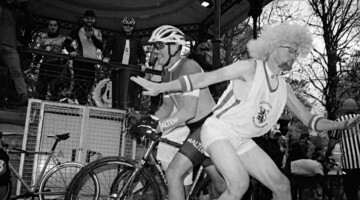 We recap the monumental race. 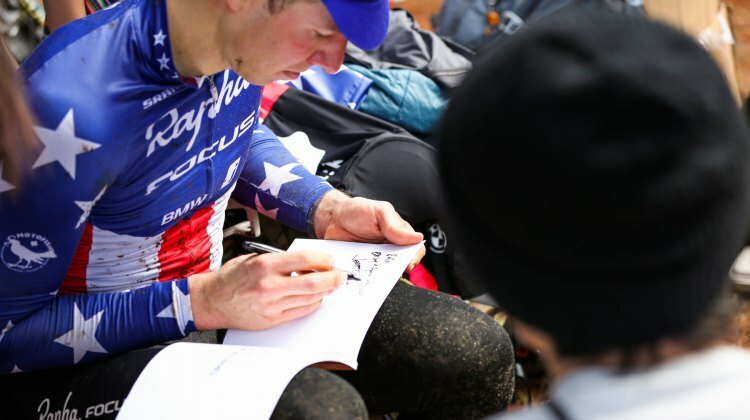 Who is the best multi-disciplinary bike racer in the U.S.? 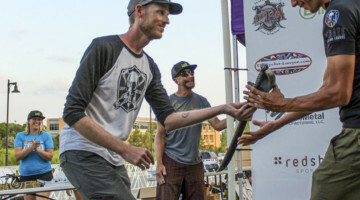 A new nine-race event called B.R.A.A.P. 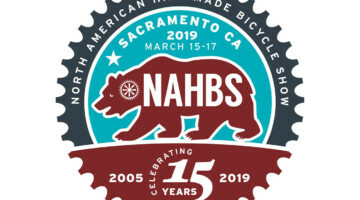 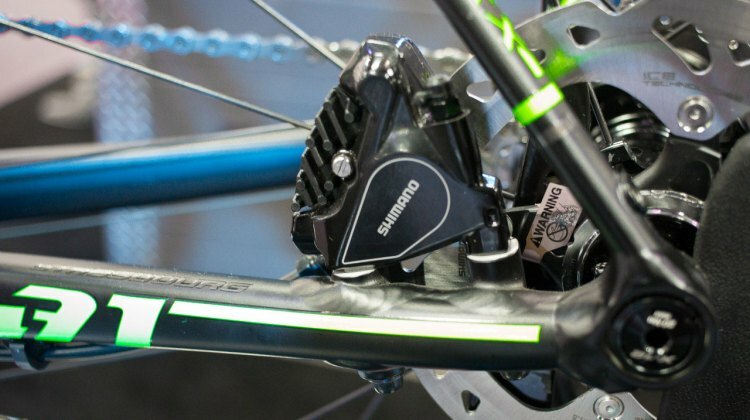 created by an industry coalition will crown the country’s best at Interbike 2018. 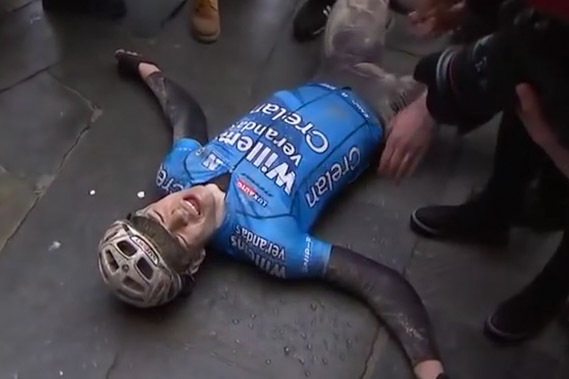 Wout van Aert showed what it means to give everything at the 2018 Strade Bianche. 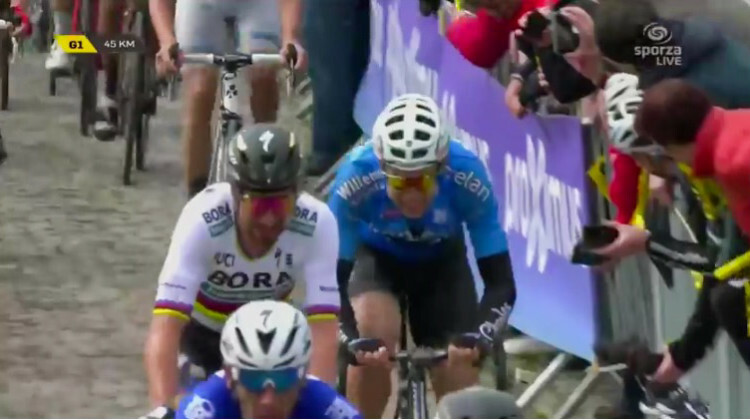 Watch his memorable struggle to the finish in Siena. 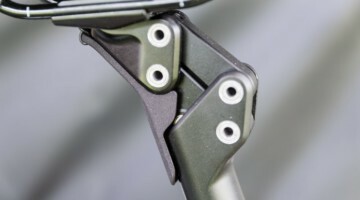 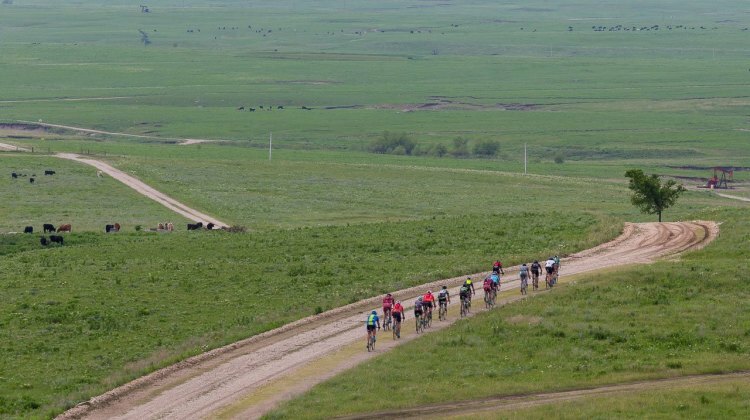 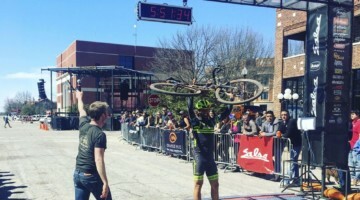 In this Rumors & Rumblings, Stephen Hyde pops the big question, Kaitie Keogh readies for the Dirty Kanza 200, Kerry Werner is back with Kona and Wout van Aert races at Omloop Het Nieuwsblad. 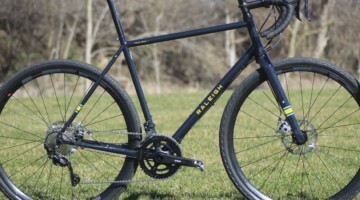 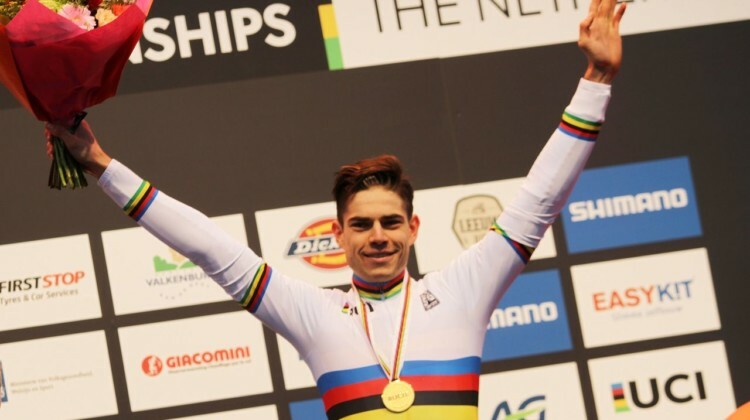 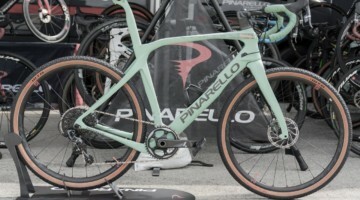 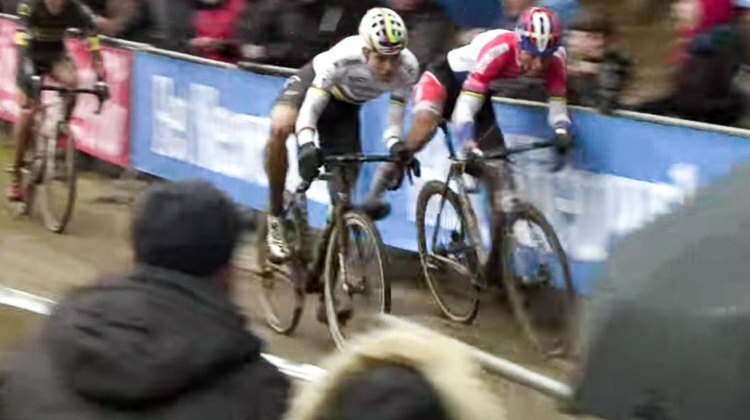 At the 2018 Cyclocross World Championships, Wout van Aert said he is looking forward to the Paris Roubaix Spring Classic and another season of cyclocross. 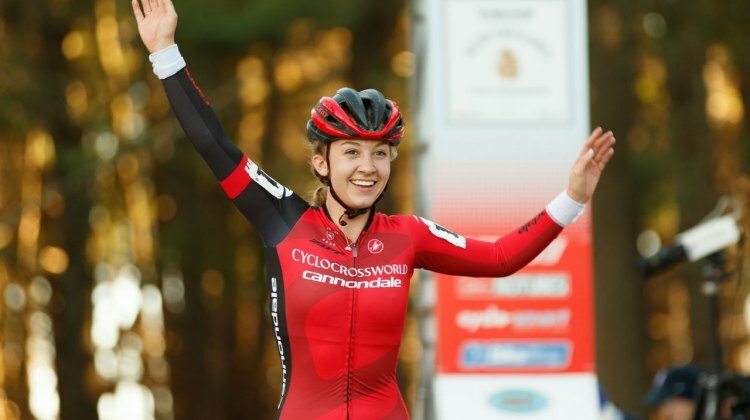 Emma White had a successful road season for Rally Cycling this summer. 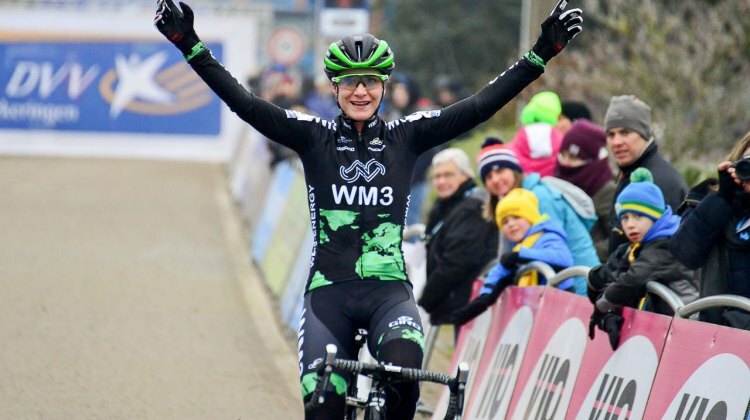 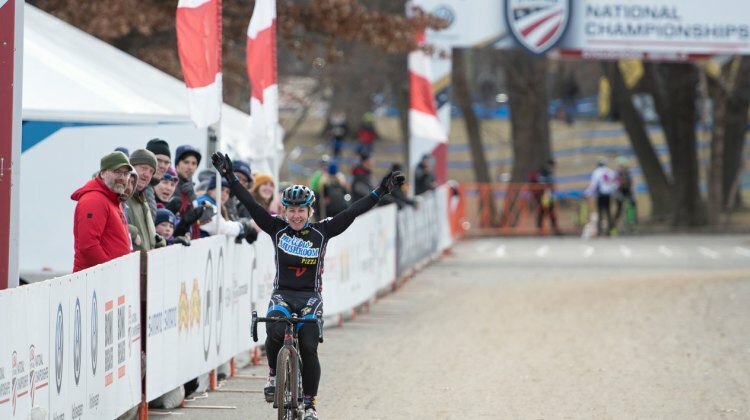 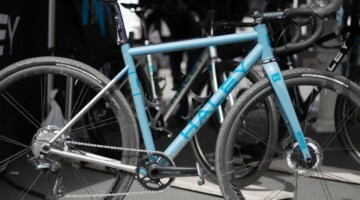 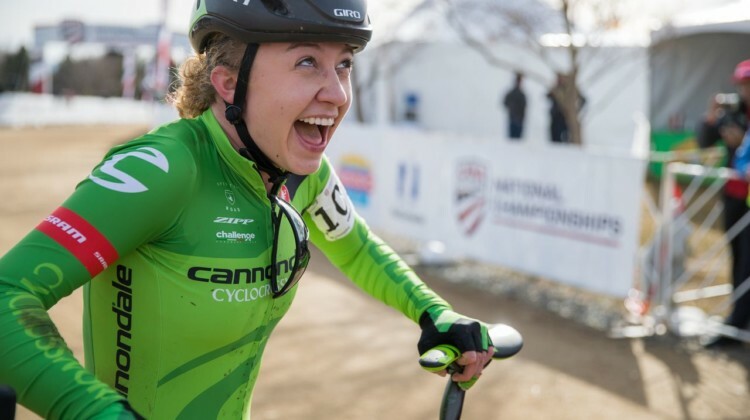 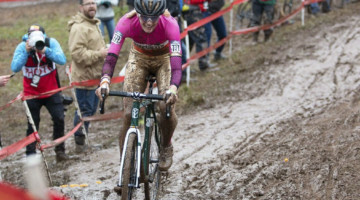 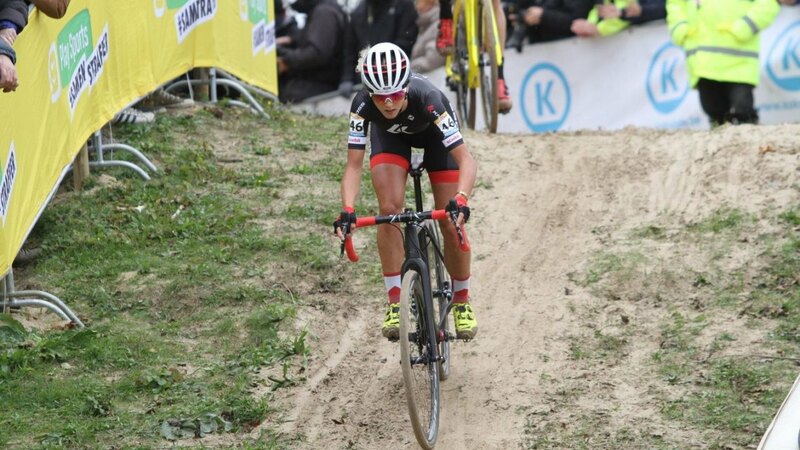 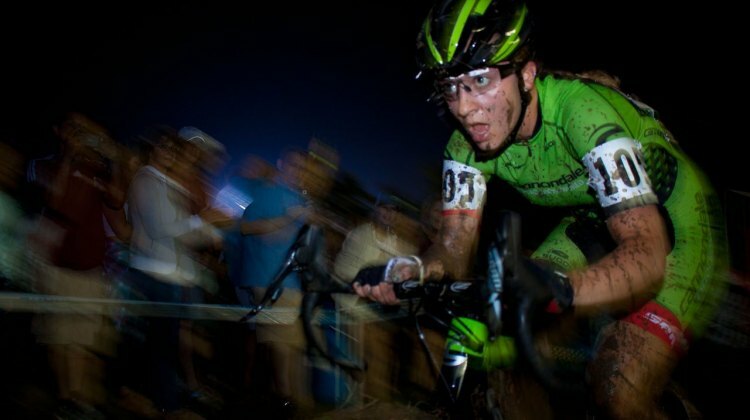 CXM spoke with her about her road racing and the upcoming cyclocross season. 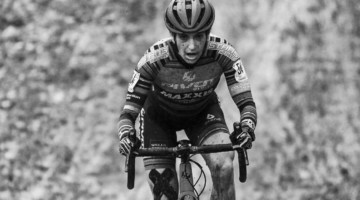 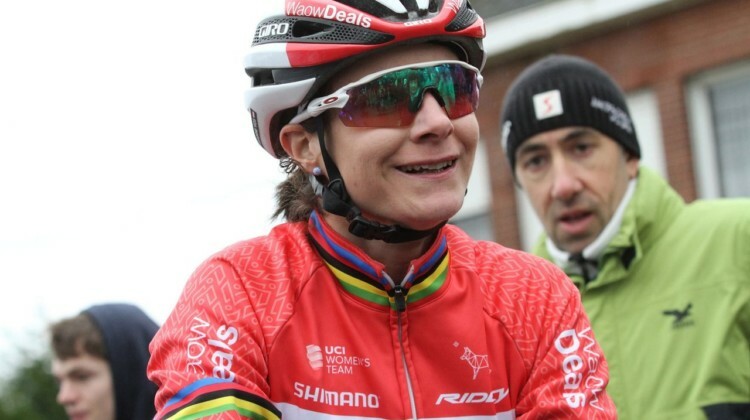 In this R&R Katerina Nash & Maghalie Rochette battle in B.C, a Get Well Soon to Robert Marion, Lucinda Brand wins at Giro Rosa, and a World Cup in London?